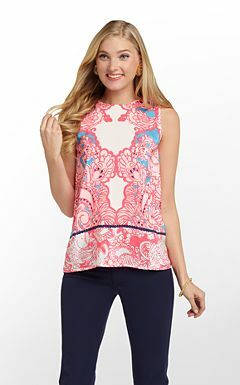 I can't wait to stop by my favorite Lilly boutiques in Florida, C. Orrico and Periwinkle. What are your favorite things from Lilly P? 2,3,4 please... counting down the days til FL! me too literally cant wait! She always has the most cheerful prints and colors. You're getting me so excited for Spring! I love the pearl dress! I cannot wait for warmer weather to start wearing sundresses again.